Professor Peter Barnes is a rockstar in the world of respiratory research. 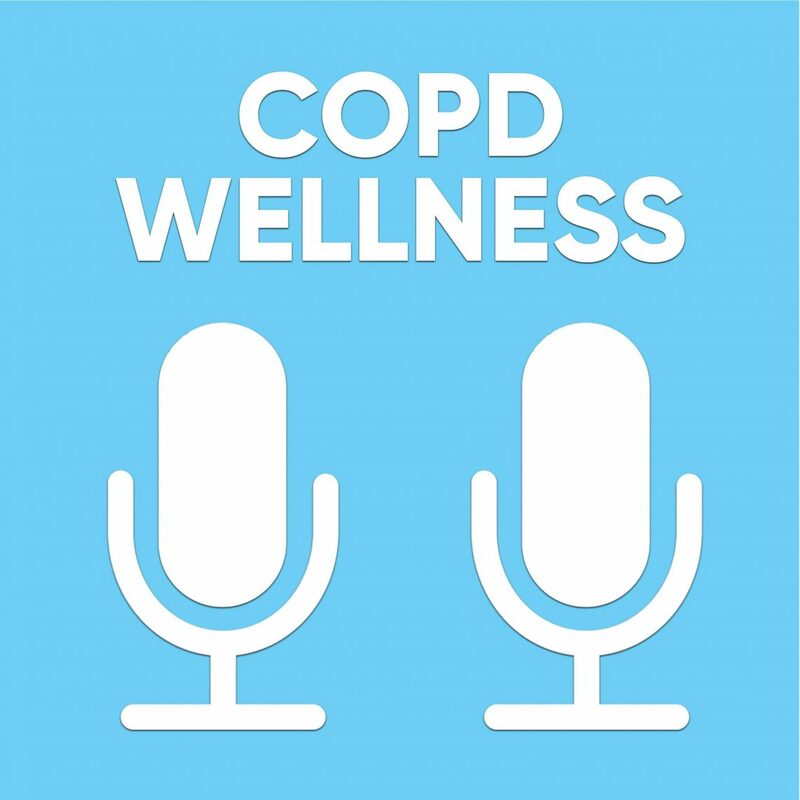 In this episode Professor Barnes shares some insights into managing respiratory disease. Keep moving and keep fighting. You can live a better quality of life with this disease.